Nathan Gray is a physician specializing in Internal Medicine and Palliative Care. He uses artwork to sharpen empathy, educate others, laugh at the ironies of the medical world, and find a constructive outlet to get him through hard days in healthcare. Nathan’s work has been published in Topic Magazine, the American Medical Association Journal of Ethics, the Journal of Pain and Symptom Management, Annals of Internal Medicine‘s Graphic Medicine Feature, and Narrative Magazine. For many years, he was a regular contributor to his parents’ fridge. For questions, permissions to use my work, or commissions, please contact me. 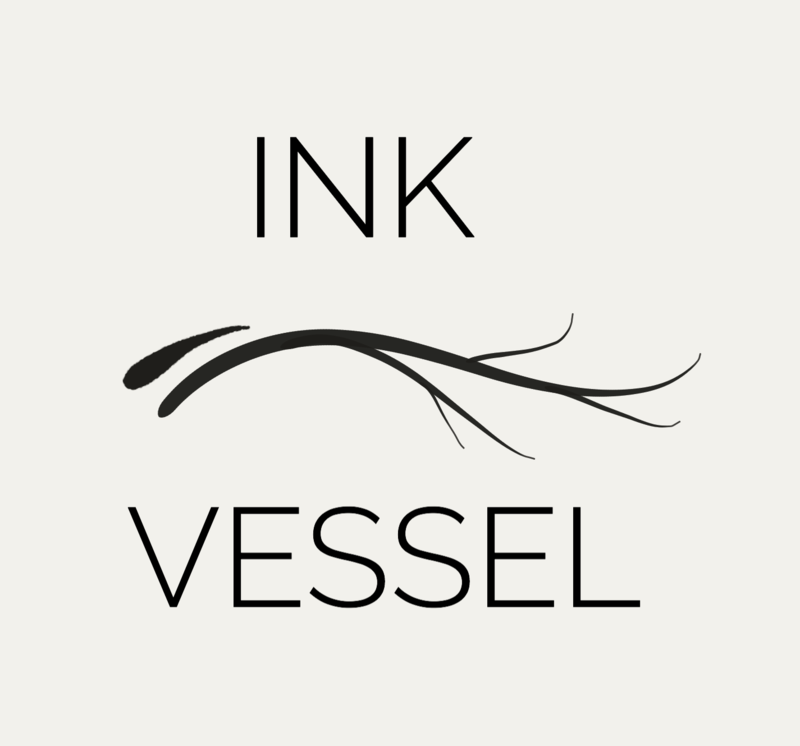 For the most up-to-date work, follow @NathanAGray on Twitter or at @inkvessel on Instagram. Thanks for taking the time to peruse my work!